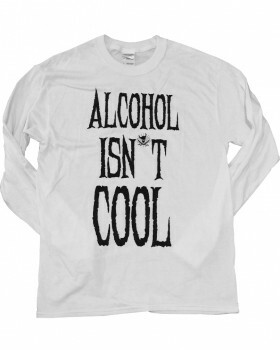 Alcohol Isn't Cool Long Sleeve Party Sober.. 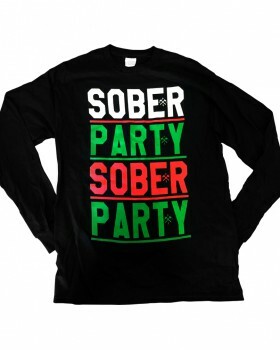 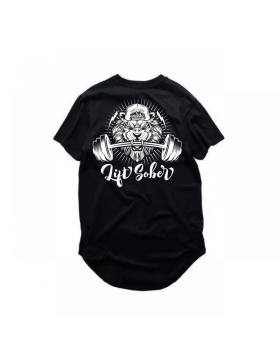 In collaboration with Mike Hernandez ( @xxmikehxx ) Party Sober TM is happy to release the "Lift Sob.. 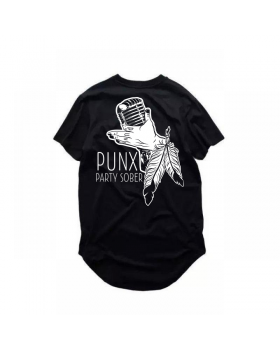 In collaboration with Xochitl Hansen ( @popmypunk ) Party Sober TM is happy to release the "Punx Par..
Unisex Christmas Crewneck Party Sober..